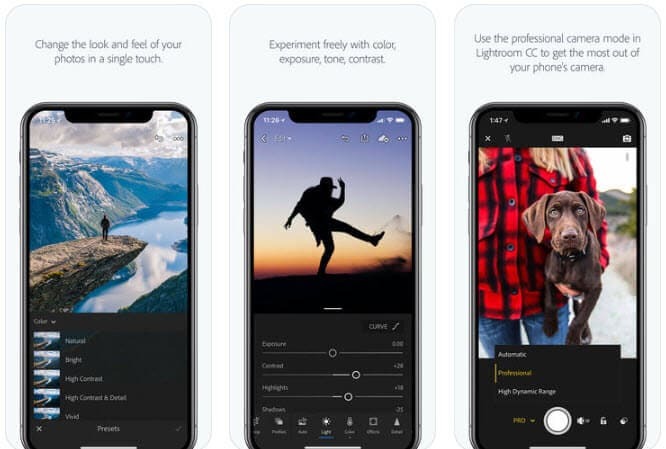 Now, everyone can shoot a photo with just an iPhone or an Android smartphone, but you still need a photo editing app to polish the photos then upload them to Instagram to get many likes. 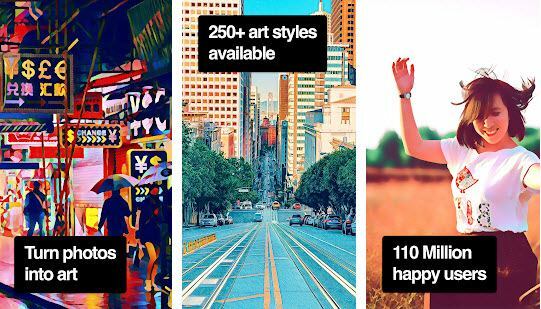 What are the best photo editing apps for you? You just need a one-step fixing or more advanced effects? 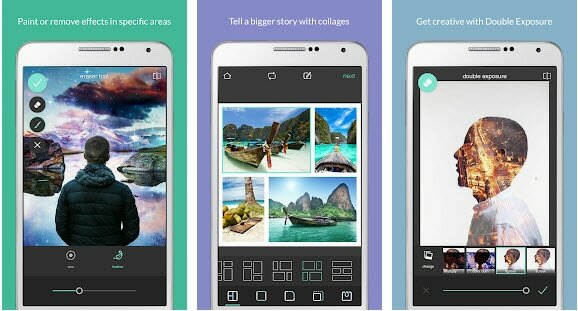 In this article, we are going to show you the 12 best photo editng apps for iPhone and Android. VSCO is the best photo editing app among professional photographers due to its stylish editing abilities and advanced effects that users can access with in app purchases. The quick editing tools include white balance, shadows, highlights and exposure etc. It forces users to make in app purchases. Impressive controls with effective synchronization. This best editing app is quite complicated, can create a mess for beginners. If you want more controls on geometric adjustments, localised image editing needs and masking features then Enlight is good for you. 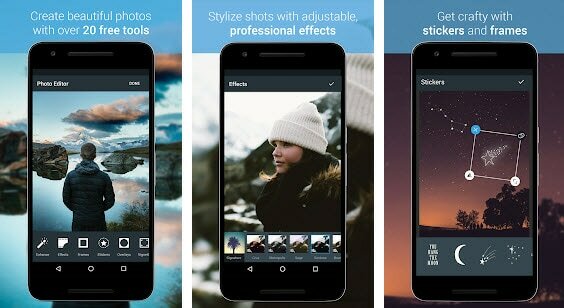 As the one of the best photo editing apps, it possesses wide range of preset styles, light leaks, textures, frames, borders and collage layouts. This tool is compatible only with iOS platform. Only paid version is available. Adobe is well popular among top photo editing app due to its classic interface and advanced editing tools. There are so many basic correction tools along with special border effects, localized adjustments, photoshop touch ability and excellent styles. 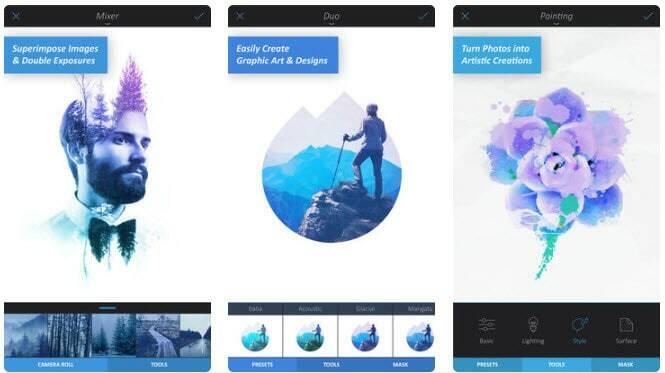 Create studio-caliber photo collage in a few taps. One-touch adjustment for contrast, exposure, and white balance. Blemish removal, color correction, and image resize. PicsArt is a versatile photo editing app for iPhone, you can use its awesome stickers, fonts, text to create beautiful photo collage. It even allows you edit videos. Remix pictures into collages and memes. All in one suite with collage maker, drawing tools, photo and video editor. Offers you with lots of preset filters. Powerful features with eye catching results. Free and pair versions available. Can develop animated GIFs so you can easily impress your viewers on social media. Free version is limited to few features. This attractive editing app allows users to make advanced settings for all editing tasks. Some of the best and most interactive features include adjustments over curves, tone and levels along with channel mixers. You will be able to apply sharpening, watermarking, noise reduction and clarity effects on this tool. FTP and IPTC metadata with code replacements. You will definitely love to access its clone tool that can replace or remove unwanted objects with ease. So many preset filters with adjustable features. Paid version only and works on iOS devices. 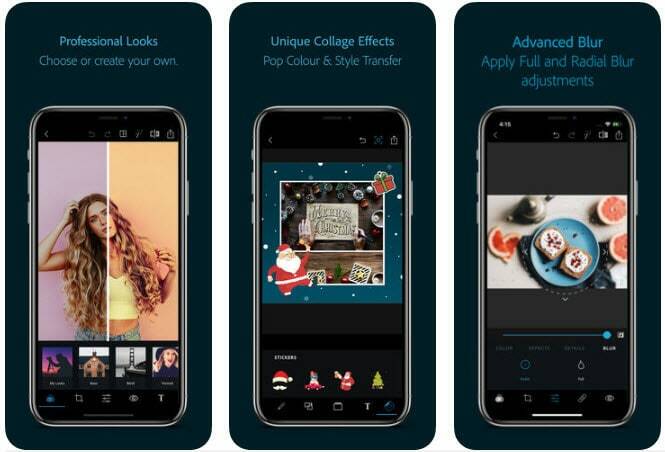 If you want to have the best photo editing software on Android, this one possesses usually array of editing tools that can assist in brightness, colour, contrast adjustments and follow various geometric correction features. The collection of advanced filters allows easy editing for glamour glow, lens blur, grunge, HDR scape, Noir and frames. It allows faster processing of all media file formats. Beginners find its interface little awkward. Although this is a costly option but professionals will definitely love to work on Photomate R3. 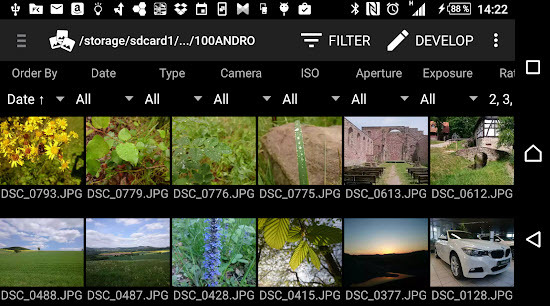 This tool can easily process JPEG images as well as raw data and for advanced controls you can access localised color corrector, lens corrector, blur adjustments, sharpening and many more. Wide collection of features with user friendly interface. It can also process raw data files. It is compatible only with Android. 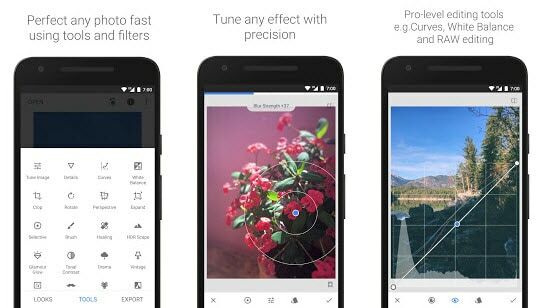 Actually, Prisma was not designed for photo editing purpose but users are enjoying its features impressively for developing customized images. Here you can access range of graphic artworks, stylish filters and clever algorithms that can execute every job amazingly. Best option if you want to develop artistic style images. Can work on specific devices. It is not a true editing platform. You can easily use wide variety of overlays, blemish removal tools and cosmetic adjustments. Comes with free and paid version. Beginners need to follow tutorials to start with. Here is one more photo editor application that offers reliability for all editing tasks with its user friendly feature set. You can accomplish so many manual adjustments over here as like brightness, temperature, color, contrasts and saturation etc. Contains lots of stickers, cosmetic tools and advanced filters to assist users with editing tasks. Both free and paid versions available. Free version restricts users in customization. It's more like a portrait & Selfie photo editor. 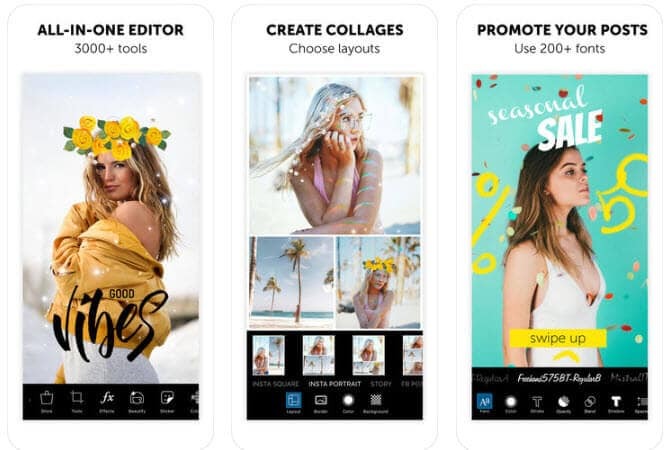 This application is designed for iPhone as well as android users and with its interactive editing features it has gained so much popularity over Instagram, Flickr and many more. 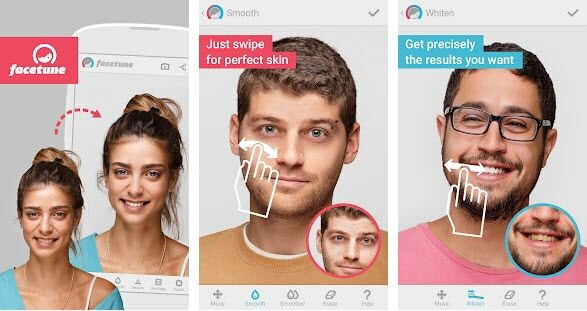 With Facetune, you don't have to install Photoshop to retouch your selfies. And it's easy-to-use. Useful for advanced editing needs and for educational needs. Offers various tricks for easy customizations. Not suitable for business platforms. 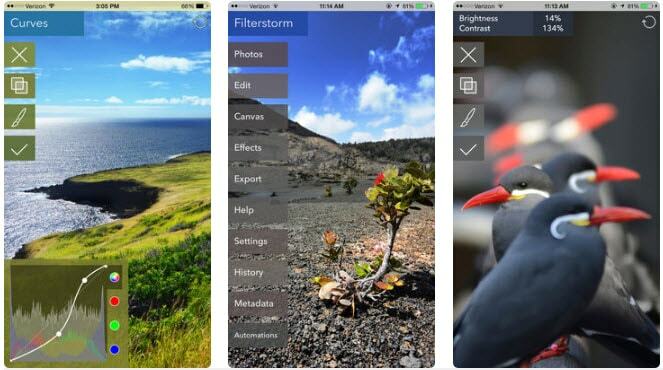 OK, above are 12 best photo editing apps. I am sure you can find your best editing app. Meanwhile, if you want to easily edit video on your computer, we recommend using Wondershare Filmora9 (Latest Filmora version 9). 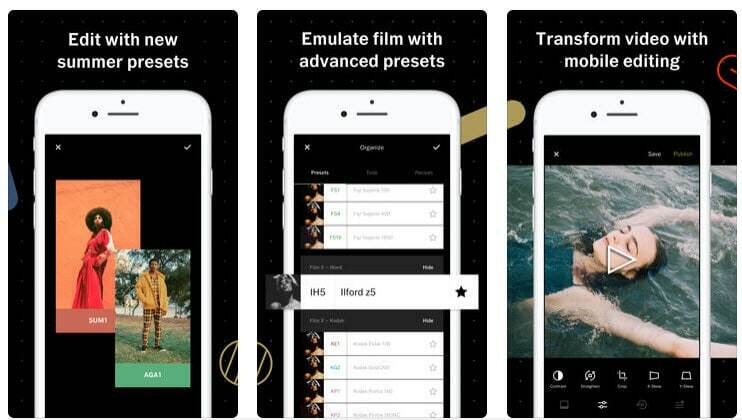 With Filmora 9, you can edit your video like a pro. It is so easy to cut/rotate/merge an unwanted part of video. Also, You can add special effects to touch up video. Masking? Layers? Something like Photoshop PS, which was so powerful and complete that Adobe couldn't possibly let us keep it (lest they be unable to give away a half dozen cheesy, inept little ad-driven apps in its place). It is not for iOS or Android, man. Love this list. I usually use Pixlr Android app.